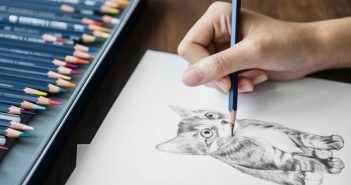 A new e-book released by Pet Sitters International (PSI) this month highlights the growth of the in-home pet-care industry and shares encouraging industry data for pet-loving entrepreneurs seeking to capitalize on the nation’s ever-growing love affair with pets. 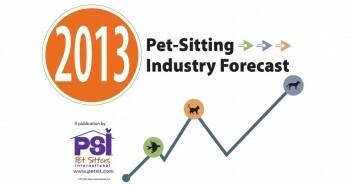 PSI’s “2013 Pet-Sitting Industry Forecast” —a follow-up to the association’s 2012 report—is a compilation of data from its State of the Industry Survey, current market research, its collective intellectual capital and knowledge from its 18-year history and more than 7,100 member businesses. Analyzing the current climate, culture, increased competition and continuing opportunities within the professional pet-sitting industry, PSI predicts another stellar year for this growing profession. 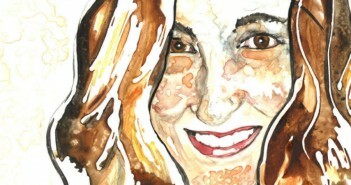 When five-year-old Peter arrived at Sunday school with a dog, I was taken aback. The sleek Yellow Lab nuzzled the boy, who joyously hugged the neck of the dog, and while this image wouldn’t be out of the ordinary in many situations, I wasn’t used to seeing dogs inside of the classroom. 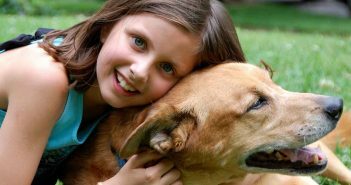 Peter, his mother explained, has type 1 diabetes, and his diabetes service dog, Jasmine, alerts him when his insulin levels are off. It didn’t take long to understand the severity of Peter’s condition, as I watched him battle a disease he had no control over – appearing lively and playful one moment, and pale and weak the next. While situations like Peter’s are scary for teachers, parents, and those who are responsible for the child, with the help of dogs like Jasmine, Peter and those who love him, can relax in knowing they have another – in this case – nose to rely on. I like to travel with my pet. So does my business partner. But it seems that up until now, it was a hassle. This is why we decided to build a website for one-stop pet-friendly travel planning. Pet Hotels of America is the first website designed solely to provide comprehensive pet-friendly travel services so animal lovers can get specific information and reserve pet-friendly hotels, airlines and cars. The site eliminates the need for travelers who want to take their pets along to be forced into surfing multiple sites or thumbing through magazines to find what they need. We think anyone who feels this way will be glad that there’s finally an online community that understands this. If you love working with animals, becoming a veterinarian isn’t your only job option. Here is a list of top 10 jobs working with animals . . . so you can get your furry fix anytime. We recently received and email from Sevensquaresolutions that totally infuriated me. It is absolutely amazing the number of scams that are floating around. This one particularly irritated me and has to be the scam of all scams! The site touts itseft as The Official Site of the World Rapture Pet Adoption Network. Where our animal activist are committed to stepping IN when you step UP to take you place in God’s Kingdom. 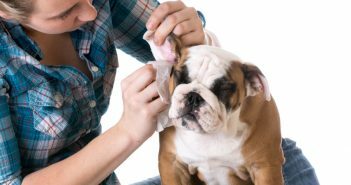 Out of the $47.7 billion dollars per year that the National Pet Owner’s Survey estimates will be pet owner’s total expenditures, 27 percent of that will go to veterinary care. 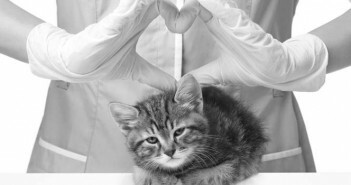 The annual average cost for surgical visits for dogs is $532, and $278 for cats. In a struggling economy that number is enough to scare off potential pet owners. In my own experiences the fear of high vet bills deterred me from owning a pet for a number of years.